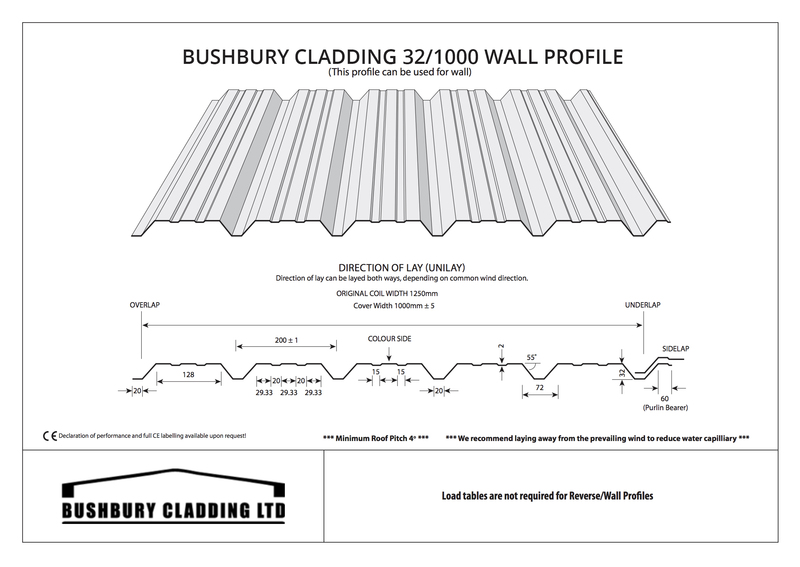 Here at Bushbury Cladding Ltd we supply high quality wall cladding sheets, such as our box profile and corrugated metal sheeting. Our West Midlands based company only deals in the finest British steel when it comes to steel cladding, so you can always be confident of total satisfaction when you buy your metal wall cladding from us. These sheets are made from full prime galvanised steel, and a choice of two coatings are available; namely polyester paint and plastisol leather grain. 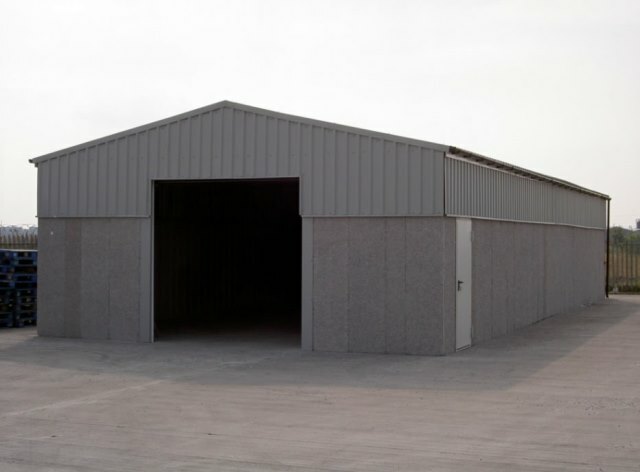 To better meet the specific demand for cladding panels, we reverse the profile of our tin roof sheets to ensure that they are suitable for all applications. All sheets within this range can be made from 0.5mm and 0.7mm thickness sheets to suit our customers, and we have many years of proven experience when it comes to meeting a variety of needs. Regardless of the scale of your demand, we’d love to hear from you. Our tin roof sheets and wall cladding sheets are ideal for a huge array of purposes, including use on domestic premises, agricultural buildings and commercial dwellings. We supply all fixing screws (Tek screws) alongside our cladding, and always ensure a quality finish. 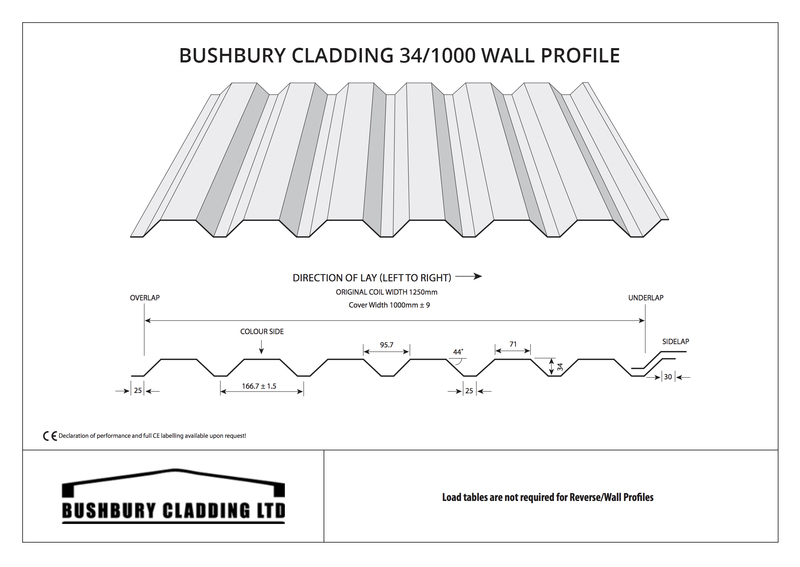 We also provide many other accessories, including barge and ridge flashings, metal guttering, foam fillers and sealants, so look no further than Bushbury Cladding Ltd to receive unmatched customer service. We offer a comprehensive range of colours for you to use on your tin roof sheets and wall cladding sheets, so this highly functional service also excels in terms of aesthetics too. If you are in the position of needing an installation service for your sheets, Bushbury Cladding's expert team are your number one port of call and will ensure a swift fitting of any cladding or roofing sheets. If you have any enquiries you wish to make regarding our range of wall cladding, our team is more than happy to help. Please call us on 01902 229 412 or email us at info@bushburycladding.co.uk to discuss prices and options. Alternatively, take advantage of filling out our quick online contact form.